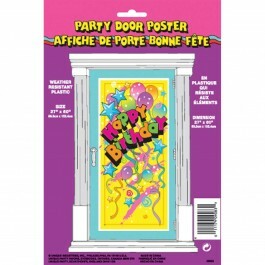 To give a warm welcome to your party guests and to set the spirit of party right from the entrance, glam up your doors with colorful door posters and glitter cutouts. 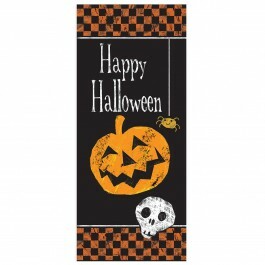 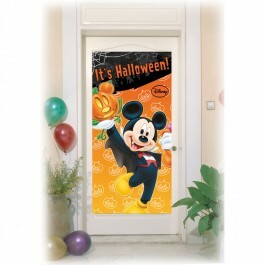 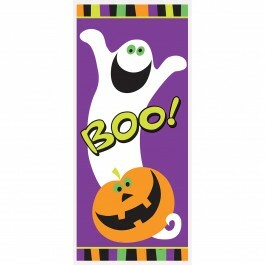 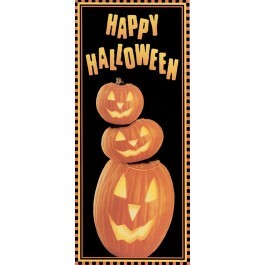 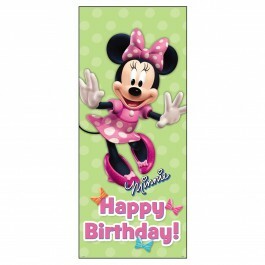 At my birthday supplies you can find a variety of theme and non-theme door posters, from decorative New Year’s Eve door poster to spooky Halloween door posters, from adorable Mickey Mouse door posters to pretty Cinderella door posters, you can find it all here. 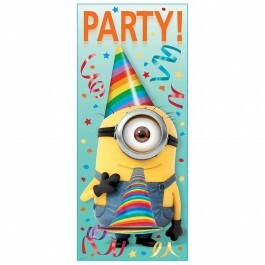 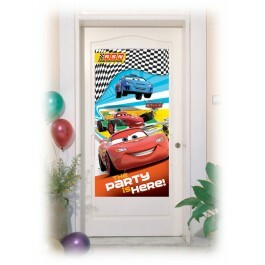 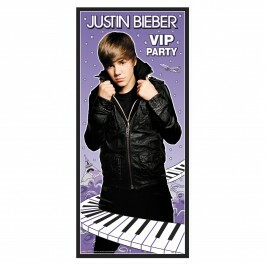 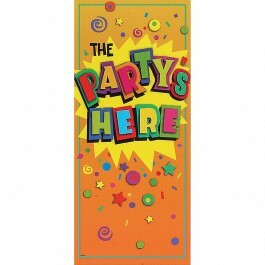 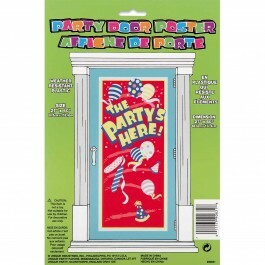 These door posters and cutouts are easy to use and must for adding some bling to your celebrations. 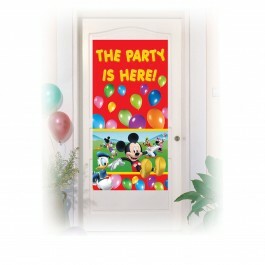 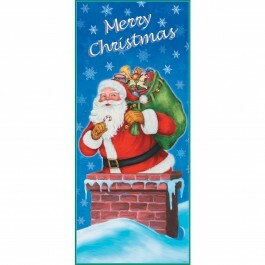 Order now and make your entryway a festive portal!